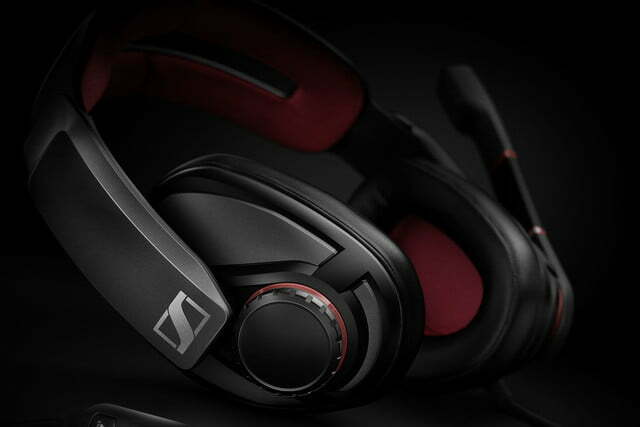 Earlier this year, Sennheiser released its flagship PC 373D gaming headset. That’s great for the gamer who spares no expense when it comes to maximum immersion, but not great for gamers on a budget. Sennheiser’s new GSP 350 gaming headset provides its fair share of features, but keeps the price a little lower to minimize the hit to your wallet. The GSP 350 headset features memory foam ear pads that provide a combination of acoustic isolation and comfort, ideal for long gameplay sessions. The headset uses a closed-back design and an adjustable split headband inspired by aviation headsets to allow for a better, more comfortable fit. 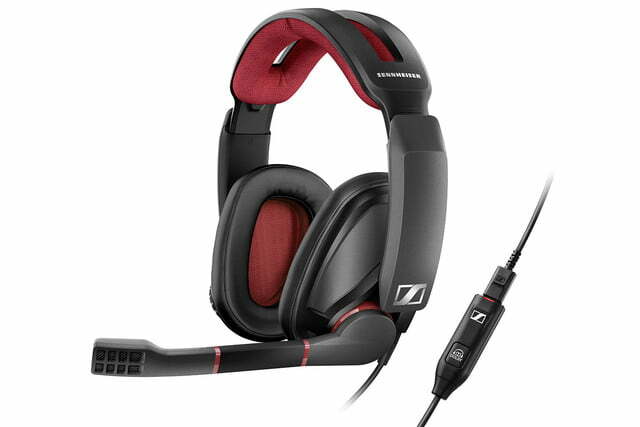 The headset features a volume control located on the right ear cup for quick adjustments, while like other recently released headsets from Sennheiser, lifting the boom arm automatically mutes the mic. The built-in mic also automatically blocks out breathing sounds — something your teammates will appreciate. A dongle that plugs into the user’s PC allows for switching between standard stereo operation and Dolby 7.1 surround sound. The hardware is only part of the package here. 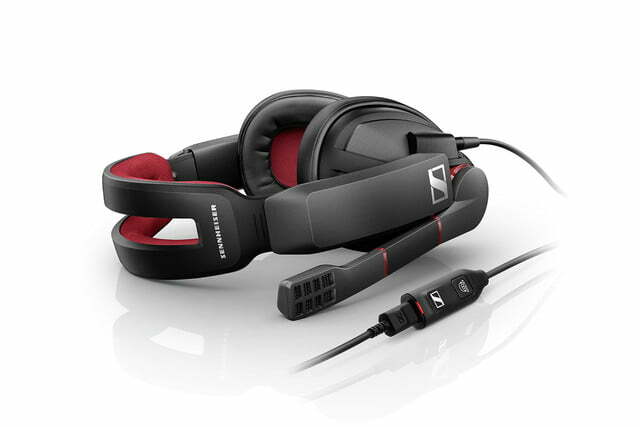 Sennheiser also includes software that allows the gamer to easily tailor the sound to their preferences. Four equalizer settings are available: one for standard gaming, an eSports mode, a music mode, and a neutral setting that offers the most transparent audio. 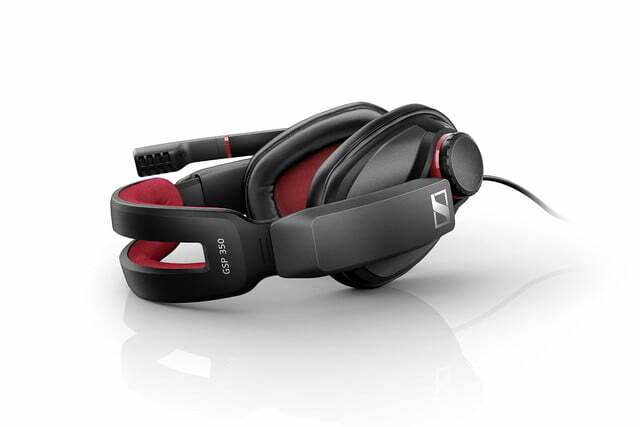 The Sennheiser GSP 350 will sell for a retail price of $140 and will be available beginning in November. A detachable cable is included for use with a PC, while an optional cable for stereo use with Macs, consoles, and mobile devices is available separately. 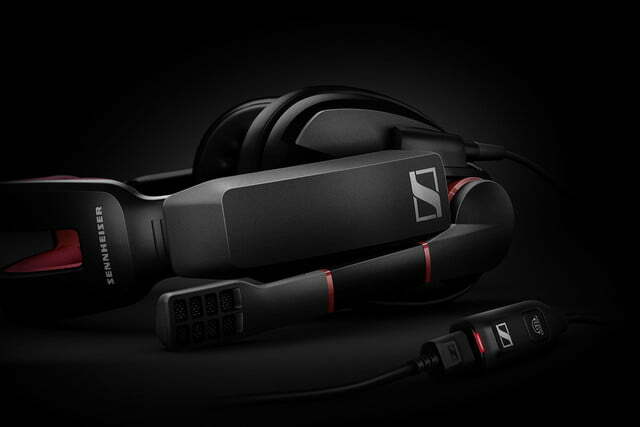 See the Sennheiser website for more information.